Acupuncture provides drug-free pain relief, assists in prevention against disease and treats the cause as well as the symptoms. It effectively links the body, mind, and emotions. Start shopping now and receive a %15 discount on all products by clicking the link below—with wellevate SM you can rest easy knowing you’re always getting the freshest and highest quality vitamins and supplements. Free shipping on order $49 or more. 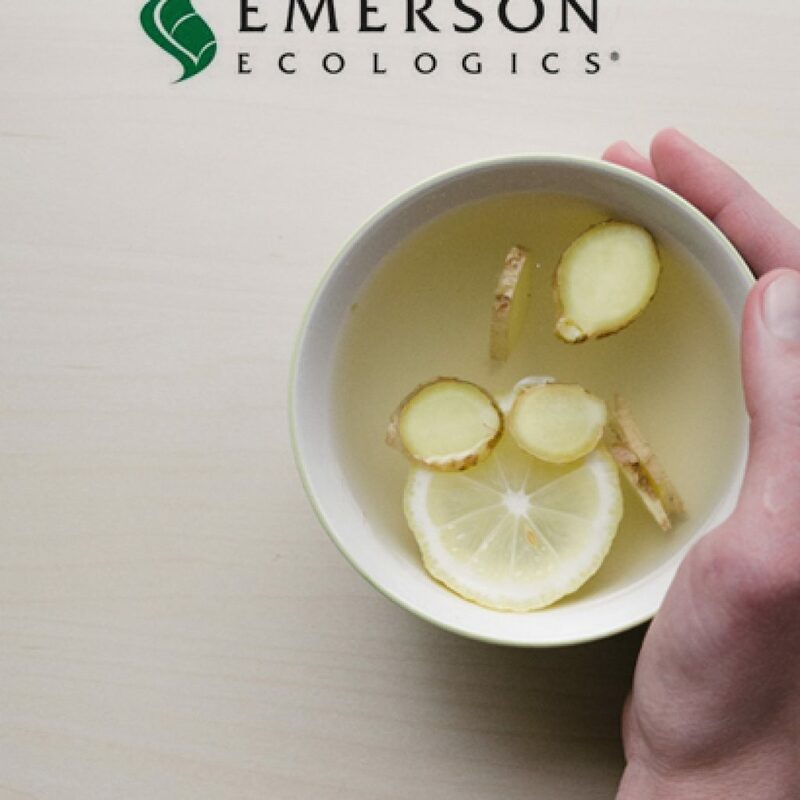 Supplements, Chinese Herbs, Bone Broth, Snow Lotus essential oils, and CBD products are also available for purchase at Centered Health’s Healing Center. Send your love and appreciation with a gift card from Centered Health Healing Arts. A great gift for anyone needing some extra healing and relaxation in their lives. 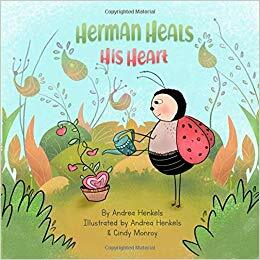 Join Herman, The Love Bug, on an adventure sure to warm the hearts of readers of all ages. His journey is a touching interpretation on the ways we can make ourselves feel better when we are sad and the outpouring of love that can happen during the process. 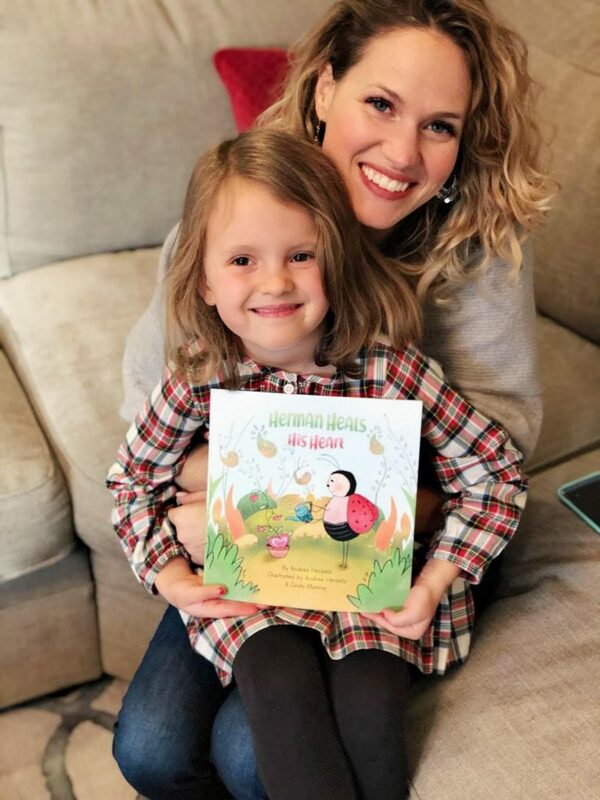 Andrea Henkels offers a positive message for children and adults alike. By the book’s final page readers will be smiling and hugging those they love, and they’ll ready to share the pieces of their hearts with the world. Available on Amazon, At Oblong Books & Music in Rhinebeck New York, and Annie’s Gifts and Things in Venice Florida. Follow us on Instagram or Facebook to find out when you can join us at our next Book Reading and/or Signing event.